The original design brief for the Element Integra was to create a better than average, high quality, entry level interconnect. It seems Atlas succeeded. 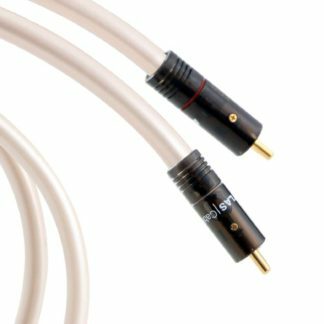 The Element Integra won What Hi-Fi’s ‘Best Analogue Cable Of The Year’ 3 years running! 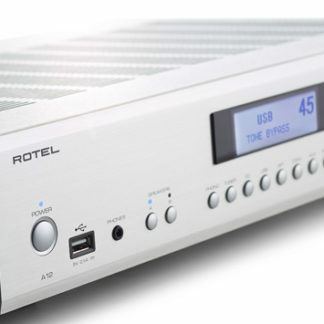 A stereo interconnect with a neutral, relaxing sound, proven to be an excellent foundation for further system improvements. Benefiting from ongoing research and development, the Element is fitted with Atlas Cables’ proprietary ‘Integra’ non-magnetic RCA plugs. The Integra connector features a solder-free, cold-weld connection, optimized to create a coherent, continuous signal path. The signal conductor is a fully shielded high quality OCC copper, designed and constructed to provide maximum resistance to Radio Frequency Interference which can raise noise levels in a poorly shielded cable. 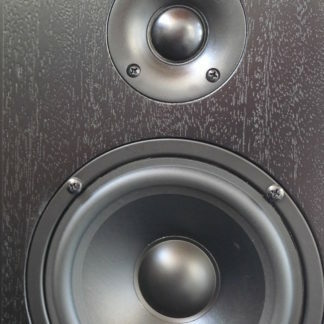 The result is a cable which offers a large three dimensional sound-stage and fine levels of detail without the artificial brightness which affects many budget cables. 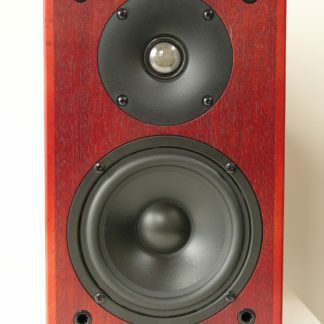 The Element Integra offers a neutral, relaxing sound and has proven to be an excellent foundation for further system improvements. 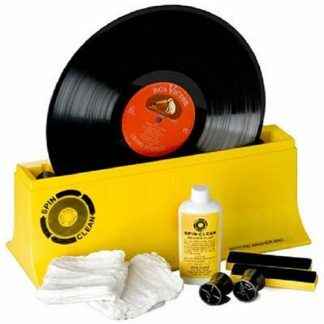 Hi-Fi World: Element offers remarkable value for money. 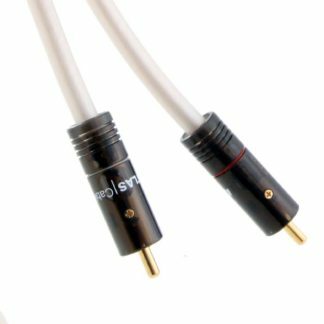 The Element range includes other analogue termination options, complementary HDMI, USB & digital interconnects and speaker cables.